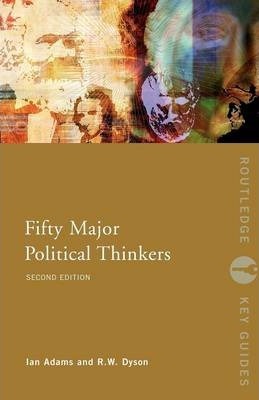 Fully cross-referenced and including a glossary of theoretical terms, this wide-ranging and accessible book is essential reading for anyone with an interest in the evolution and history of contemporary political thought. R.W. Dyson is a Lecturer in the School of Government and International Affairs at the University of Durham.